In search of truly authentic Middle American folk music, it’s often difficult to parse out what will be a re-hash of Heartland rock and music that will inhabit traditional music of the region. 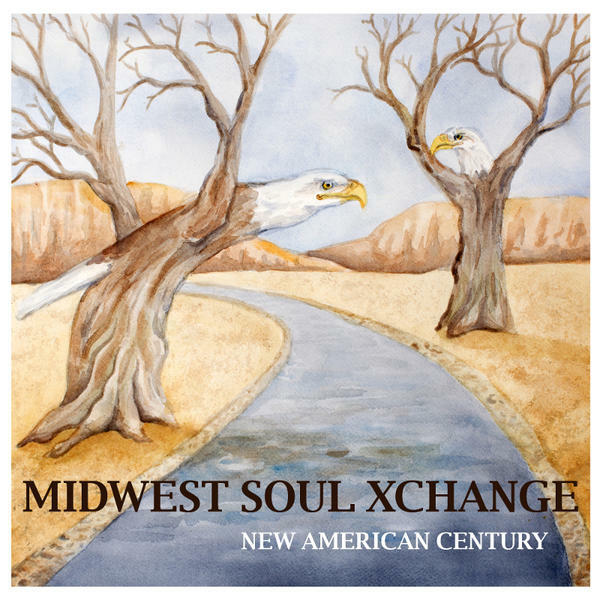 While such a quest for music may be outdated and somewhat in vain, we’re lucky enough to have acts such as Midwest Soul Xchange producing some bona fide American-inspired tunes on New American Century. With a sound focused on vibrant instrumentation that provides an auxiliary narrative behind the playful lyrics, the Wisconsin outfit interprets a time-honored brand of songcraft that has seen many eras and regions of our country. Much of the record is reminiscent of the antiquated folk stylings of the early ‘60s, drawing on influences from early American sounds and music from the British Isles. 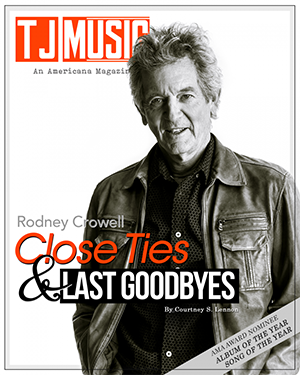 In other words, the Midwest Soul Xchange touting themselves as neo-country is entirely a misnomer while something more akin to Gordon Lightfoot or Tom Rush seems apt. 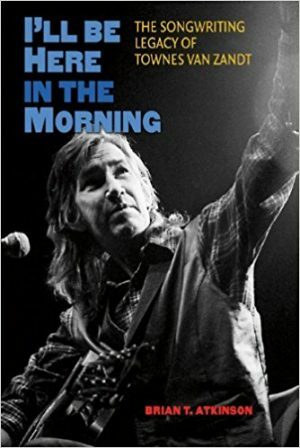 The emphasis of the troubadour stands out on New American Century rather than the individual experience, examining the plight of Midwest living as a whole rather than case-by-case somberness. The standout track is “Roots,” an anthemic ballad about one’s reconnection to nature that builds up like a dobro resonating from a vista as it makes its way into the nooks and crannies of a woodland area. “Has Anybody Seen Bob” is a jangly hybrid of brit pop and early jazz that rounds out the album with a laugh after a doleful set of songs. Otherwise, New American Century represents entirely what is in the name – a survey of contemporary American life in the Midwest as told by inhabitants bold enough to address it.